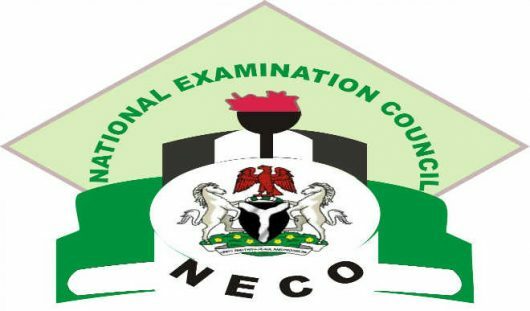 The National Examinations Council (NECO) has released the June /July 2018 Senior Secondary School Certificate Examinations (SSCE) with 71.48% of the candidates scoring five credits and above including English Language and Mathematics. Considering the overall performance, about 90.5 percent scored 5 credits and above, including those who have deficiency in English language and Mathematics. The acting register noted that about nine thousand of the candidates that registered for the examinations did not sit for the papers. “A comparative analysis of candidates with 5 credits and above including English language and Mathematics for 2017 and 2018 shows 70.85 percent for 2017 and 71.48 percent for 2018, showing an increase of 0.63 percent in 2018”, the registrar said. In a comparative analysis of the candidates with five credits and above including English and Mathematics for 2017 with 70.85% while 2018 has 71.48% has an increase of 0.63%. He then urged all the candidates that sat for this year examination to go access their results from the NECO online.